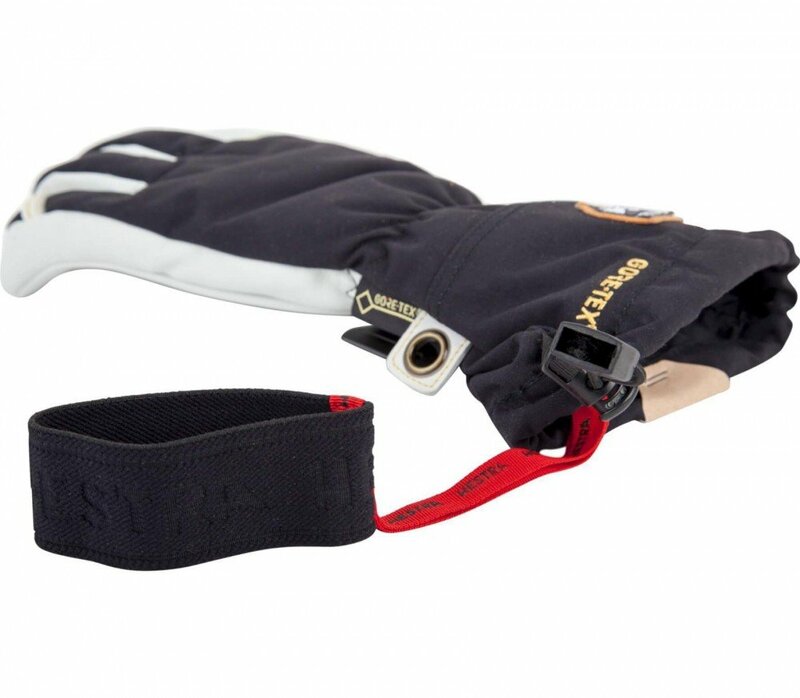 The Army Leather Gore-Tex ski gloves are ideal for those who want warm, hardwearing gloves with longer cuffs. The palms are made from robust Army Leather, which was originally used for the manufacture of military gloves. This leather is especially processed to withstand the hardest outdoor conditions, and it is, of course, waterproof. The surface of the gloves is made from wind- and waterproof HESTRA Triton 3 layer polyamide.